Before the reunion he was Louie, but now we called him Stretch—a name befitting an ingenious rebirth. 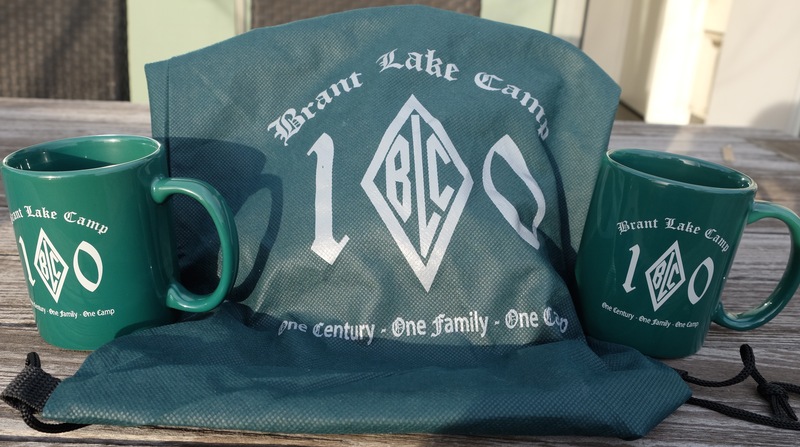 The reunion was the 100th anniversary of Brant Lake Camp where I enjoyed many summers. Usually I avoid reunions. Especially at my age. My contemporaries often enter on canes or walkers. A once handsome head of hair was transformed into a shiny bald countenance. And some of my friends or classmates can’t attend, or are only a memory. But, at the 100th anniversary of Brant Lake Camp, I played in the one inning baseball game; thankful that it was only one inning. I intended to perform a double axle off the high diving board but was afraid I might fall off the end. I did, however, share stories of the olden days and, sitting by the campfire, experienced youth flowing through my heart—as long as I didn’t place too much stress on that heart! Yes, it was a wonderful spirit of nostalgia for a time that never fades. And then there was Louie, soon to become Stretch. When we were 12 years old Louie ran like a deer, hit the baseball into the sophomore row, led the Green team in the canoe tug-of-war and was slim as an arrow, (which he shot with great precision). In those days, Louie was a mere wisp of a boy. “How wonderful to live with dreams. Good old Louie.” And I chuckled politely. On the next day there was Louie, a smile spreading across his face. He was wearing his green shorts from when he was 12! The secret? An overnight diet? No. A quick stomach operation? No. Holding his breath and pulling in his stomach? Impossible. The secret? Louie, now to be called Stretch, had a tailor sew the shorts, from the time when Louie was 12, into a green cloth, possibly over 4 yards in length, and from that piece of cloth the ingenious tailor fashioned a pair of shorts that incorporated the original shorts. They almost covered a small section of his right hip! Everyone laughed but I gained even greater respect for Stretch than in his early days when he was an athlete. Here was a person, my contemporary, my bunk mate, who not only lived within his means but also lived within his seams. And, with the wisdom of age, as his life changed, he realized there are several ways to fit in! Even if you have to go to great lengths! Stretch’s tailor can be reached at 1-800-Bigger-Than-Life. November 13, 2016 in Brant Lake. When you see me at our next reunion, I will not be walking with a cane because I will have left the cane at the entrance as I would not have wanted to depress you. Canes are not all that bad. In fact, they can be very useful when dealing with steps and sharp inclines, and fanatical supporters of ………. I not only agree with the guy with the cane, but I am he. Although your former bunk mate has shown admirable flexibility and creativity, happily you have shown even more impressive restraint in keeping yourself young, trim and active (physically and intellectually).